PIC: Honored! That’s @JaneFonda announcing me as one of the Social Media Awards nominees! 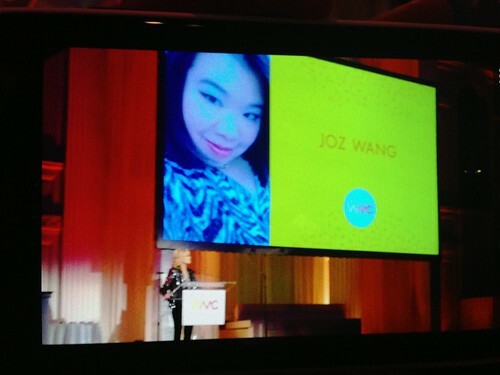 #WMCawards @womensmediacntr, originally uploaded by @jozjozjoz.